National Theatre’s production of the gripping ancient Greek tragedy, “Medea” will kicks off a new season of National Theatre Live in September at the Keystone Theatre in Towanda. A new program year is almost here and the Bradford County Regional Arts Council (BCRAC) is excited to kick-off another season of National Theatre Live screenings in the Dunn Center for the Performing Arts at the Keystone Theatre in Towanda. Enjoyed by audiences around the world, NT Live is the London National Theatre’s groundbreaking project to broadcast the best of British theatre to cinema audiences in their own local theaters. Each production is filmed live, with cameras carefully positioned throughout the auditorium to ensure that worldwide cinema audiences get the ‘best seat in the house’ view at each screening. 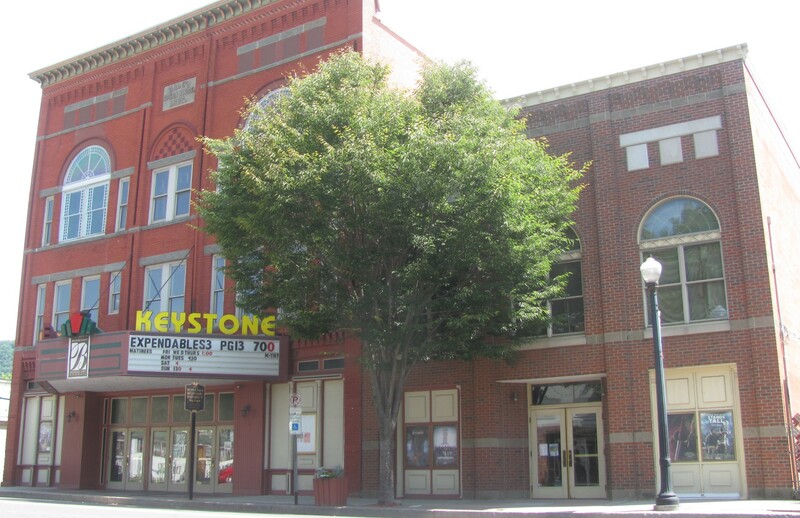 BCRAC is pleased to announce that the Keystone Theatre is one of only about 500 cinemas in the United States to offer these screenings. 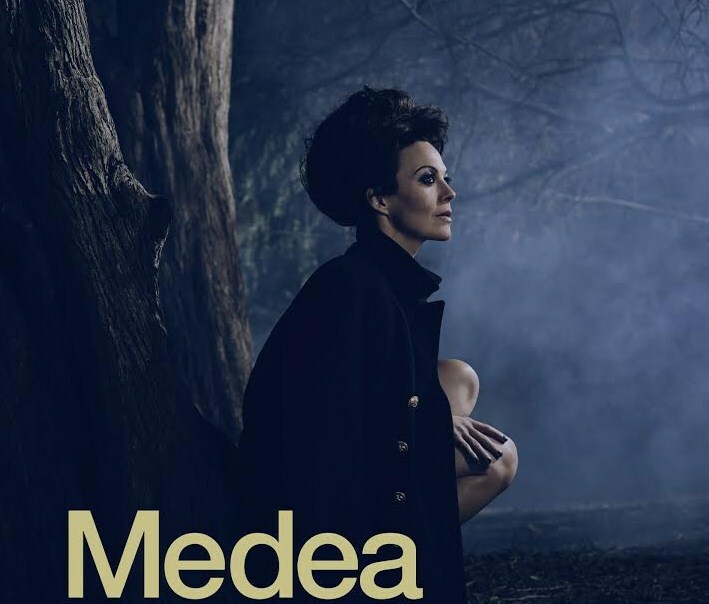 BCRAC’s 2014-15 fall NT Live season kicks off in September with a powerful new version of the ancient Greek tragedy, “Medea,” directed by Carrie Cracknell. Adapted by Ben Power, the play is based on the myth of Jason and Medea, originally written and produced in 431 BC by Euripides. After helping her Argonaut husband steal the Golden Fleece from her own royal father, Medea flees her home with Jason and bears their two sons in exile. But when Jason abandons his family for a new love, Medea faces banishment and separation from her children. Cornered, she begs for one day’s grace. It’s time enough for her to exact an appalling revenge and destroys everything she holds dear. The fall season continues in October with the highly anticipated masterpiece, ‘A Streetcar Named Desire,’ produced by The Young Vic, London’s acclaimed home to young directors working with the world’s greatest theatre artists. Returning in October, November and December is an encore presentation of “Frankenstein,” directed by Academy Award-winner Danny Boyle (Trainspotting, Slumdog Millionaire) and starring Benedict Cumberbatch (12 Years a Slave, Star Trek: Into Darkness). The season carries over into 2015 with productions of “Skylight,” starring Bill Nighy (Love Actually, The Best Exotic Marigold Hotel), and Carey Mulligan (Inside Llewyn Davis, The Great Gatsby) in January and internationally renowned DV8 Physical Theatre’s powerful new production of “John” in January and February. 2014-15 National Theatre Live tickets are now on sale along with more detailed show descriptions at www.bcrac.org. To request a copy of the new season brochure, contact the BCRAC Office at 570-268-ARTS (2787) or info@bcrac.org. The BCRAC was established in 1976 as a nonprofit organization dedicated to building and supporting a thriving regional arts community by advocating for the Arts, cultivation quality arts programming and preserving Bradford County’s historic theaters as venues for performances, community events, and movies. For more information, visit BCRAC online at www.bcrac.orgor www.facebook.com/BCRAC.